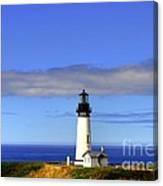 Yaquina Head Light 2 is a photograph by Mel Steinhauer which was uploaded on October 6th, 2010. 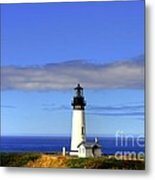 (Copyright Mel Steinhauer all rights reserved) On the Oregon Central Coast, near the mouth of the Yaquina River, you will find Oregon's tallest lighthouse. At 93 feet high on top of a narrow point of land, the light can be seen 20 miles away. It is also one of the most popular lighthouses in the United States with over 400,000 visitors each year. The lantern was first lit in 1873 and then the light-keepers were replaced when it was automated in 1966. 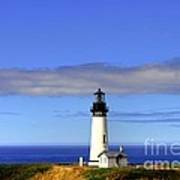 But the original Fresnel lens is still being illuminated and ships at sea are still being guided by the beacon from the ... Yaquina Head Light. Congratulations Mel - another well deserved sale! Stunningly beautiful Mel ... congrats! Mel this is so pretty! Love the shade of blues in the sky! This is so lovely. Congratulations on your sale. 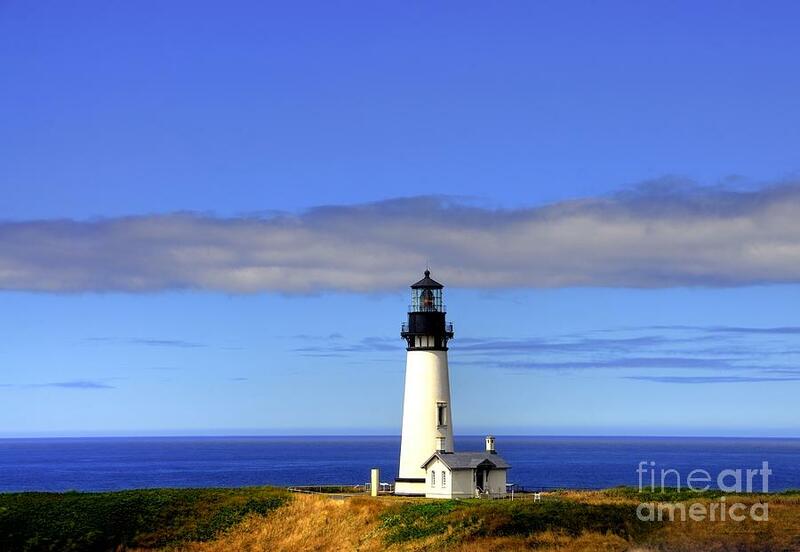 Congrats on the sale of your beautiful lighthouse photo, Mel! Congrats on the sale of this beautiful photo Mel!! Gorgeous photo. Congrats on your sale, Mel! Congrats on your sale Mel!!! Just love lighthouses Mel! :) Keep them coming!